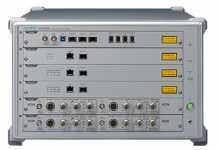 The R&S FPC1000 spectrum analyzer from Rohde & Schwarz delivers unexpected performance at a budget-friendly price. 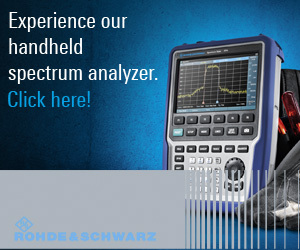 Rohde & Schwarz introduces the R&S FPC1000, a new entry class spectrum analyzer with outstanding quality and innovative features, engineered in Germany. It features a flexible key code upgrade concept, solid RF performance, the largest and highest-resolution display in this class as well as integrated Wi-Fi for wireless remote control via mobile apps. Outstanding quality and innovation do not have to come with a high price tag. 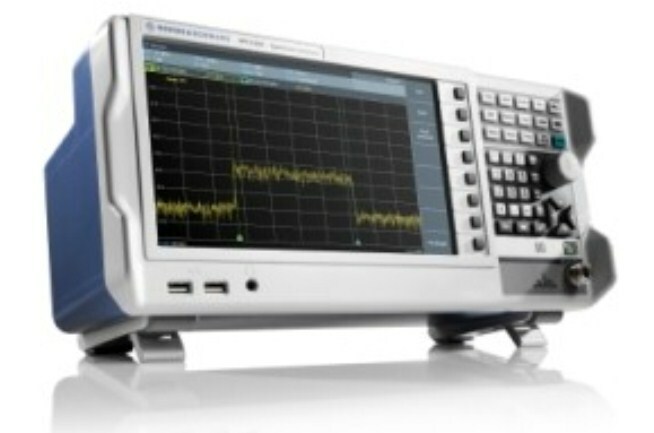 The R&S FPC1000 spectrum analyzer from Rohde & Schwarz delivers unexpected performance at a budget-friendly price. 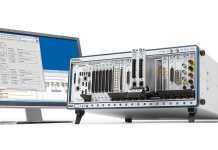 Engineered in Germany and designed to the same quality standards as high-end Rohde & Schwarz instruments, it provides solid RF performance and a future-ready, software-upgradeable feature set. The R&S FPC1000 has the largest high-resolution display in its class plus remote control options via smart wireless mobile apps or PC software. These characteristics make it excel in basic research, production, service and educational applications that require spectrum analysis. A critical characteristic when measuring extremely weak signals is high sensitivity. The R&S FPC1000 provides a low noise floor level of –150 dBm (typ), which can be further extended to –165 dBm (typ) with an optional, keycode-activated preamplifier. It’s high max. input power allows users to measure RF signals up to +30 dBm (1 W), 10 times more power than offered by other entry class spectrum analyzers. 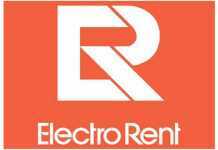 The combination of low noise floor and high max. 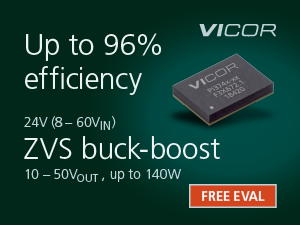 input power results in an exceptionally wide measurement dynamic range. The R&S FPC1000 offers the best measurement resolution in its class with 1 Hz RBW and a 10.1” (26 cm) display that is 26 percent larger with 2.6 times higher display resolution. This high measurement and display resolution allow signals to be measured in razor-sharp detail. 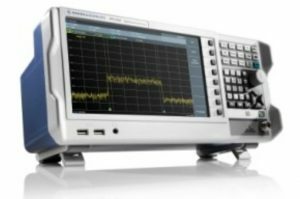 The R&S FPC1000 will be available from Rohde & Schwarz and selected distribution channel partners as of March 14, 2017.